Register by April 2nd for $5 off REGISTRATION! Danna Crooke Director/Owner of D&O Protégés Dance Studio. She was a former graduate of J&L Dance Center, where she danced for 15 years. She was one of J & L’s accomplished soloists, winning high score awards in national competitions throughout the tri-state area. Danna soon began to blossom and became a very disciplined and hardworking young adult. She is technically trained in ballet, tap, jazz, hip-hop, flamenco, contemporary, ballroom, samba, etc. She has always demonstrated the ability to fully master in all her areas of dance. 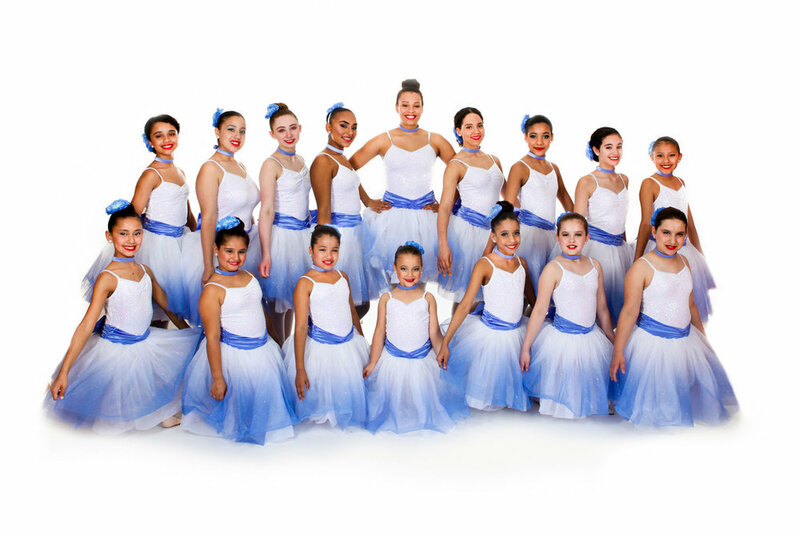 Danna founded her first dance team at the age of 16 in Kearny High school; her teachers, principal, and counselors soon began to notice her creativity and allowed her to expand by having her choreograph school plays, coordinate assembly dance shows, and pep rallies. Her art has taken her on performance tours to many places around the world, such as Puerto Rico, China, the Dominican Republic, and all around the tri-state area. Danna has performed for artists such as Daddy Yankee, J Balvin, Prince Royce, and more. She has always demonstrated a natural ability to entertain. This along with gracefulness, style, hard work, and determination enables her to master the art of dance. OMARI BROWN Director/Owner of D&O Protégés Dance Studio. He was raised by the dance world in the NJ/NY area. Omari graduated from Rutgers University receiving a BA in Business. 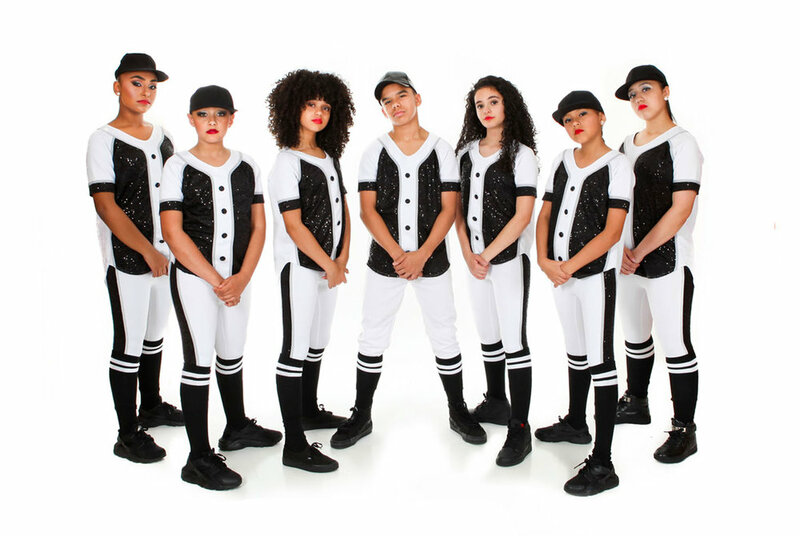 He was blessed with opportunities to dance on tour for artists such as Domo from the The Voice, worked with Justin Bieber, Chris Brown, Pink, Ashanti and more! Omari traveled all over the world and performed in countries such as China, Japan, Dubai, Puerto Rico, the Dominican Republic and other amazing places. Dancing is his passion. 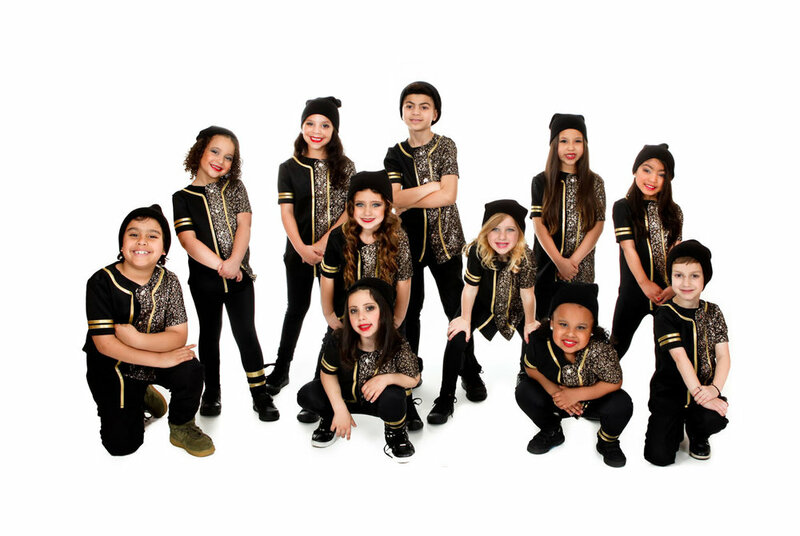 Omari has planned on opening up his own dance studio since he was 13 years old. He is a local and international choreographer traveling in and out of the U.S to teach everyone the gift that God has given him. He expresses to the world that "can't is not in a MAN OR WOMAN's vocabulary...you can do ANYTHING you put your heart and your mind towards. You just have to believe." Jianna trained in all styles of dance at For Dancers Only until she was 17 and had the privilege to work with famous teachers and choreographers such as, Al Blackstone, Stacey Tookey, Katy Spreadbury, Ray Leeper, Travis Wall, Mike Minery. 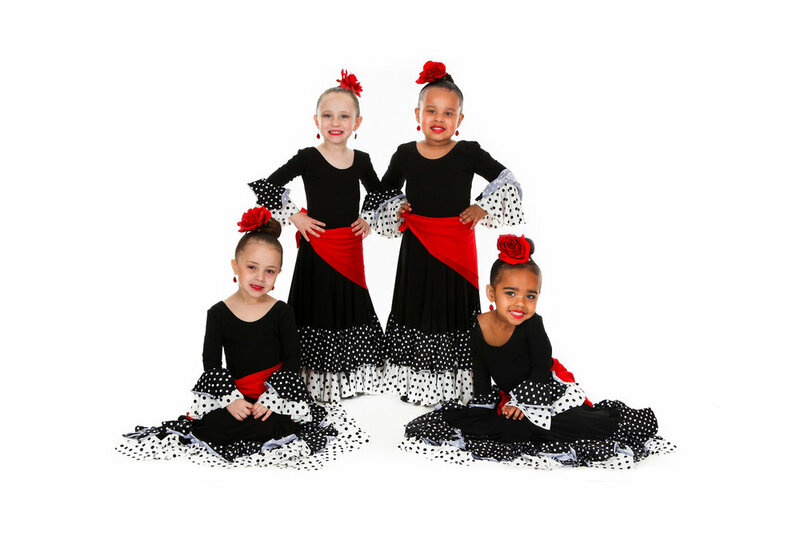 Joselin is an award winning dancer with over 15 years of ballet, contemporary, modern, Broadway jazz, hip hop, Latin ballroom, and flamenco training. She holds a Bachelor of Fine Arts in Dance Performance from Rutgers University New Brunswick and has performed on MTV, MTVtr3s, at the Apollo Theater, and the Hammerstein Ballroom. Besides dance and choreography, Martínez is a self-taught makeup artist with over 5 years of freelance experience. Jennifer is a recent graduate of Montclair State University and has been dancing with Omari and Danna for about 8 years now and has recently taken on the role of Office Manager. She began dancing at the age of three at 5-6-7-8 Dance Studio where she took tap, ballet, hip hop and jazz.